Locals will be pleased with James H. Coleman Jr.’s decision honor tradition and rename Purgatory at Durango Mountain Resort to Purgatory Resort. Coleman’s purchase of the ski area was finalized Wednesday. As an exercise in corporate branding, “Durango Mountain Resort” is dead. James H. Coleman Jr. finalized his purchase of Purgatory at Durango Mountain Resort on Wednesday from a group of longtime owners. Coleman announced he’s changing the name of the ski area north of Durango to Purgatory Resort, a nod to the ski area’s historical name. “Like many of the locals and our longtime guests, I’ve always known this mountain as Purgatory, and with next winter being our 50th anniversary, we believe it’s appropriate to officially change the resort’s name back to Purgatory,” Coleman said in a news release. Coleman, a Durango-based businessman, reached a purchase agreement in October with the ownership group led by Chuck Cobb, who became the principal owner in 2000. The financial terms of Coleman’s purchase were not disclosed. Since announcing the purchase, Coleman has emphasized improving the ski experience for locals and skiers from the Four Corners. Coleman also owns Sipapu Ski and Summer Resort south of Taos, New Mexico, and is in the process of acquiring Arizona Snowbowl in Flagstaff, Arizona, and Pajarito Mountain Ski Area in Los Alamos, New Mexico. 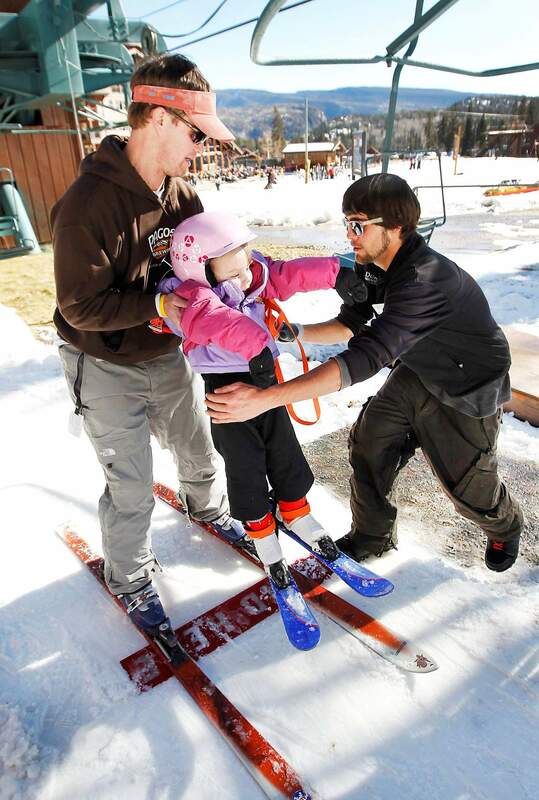 Skiers will be able to buy a season pass to all of Coleman’s ski areas beginning next month. 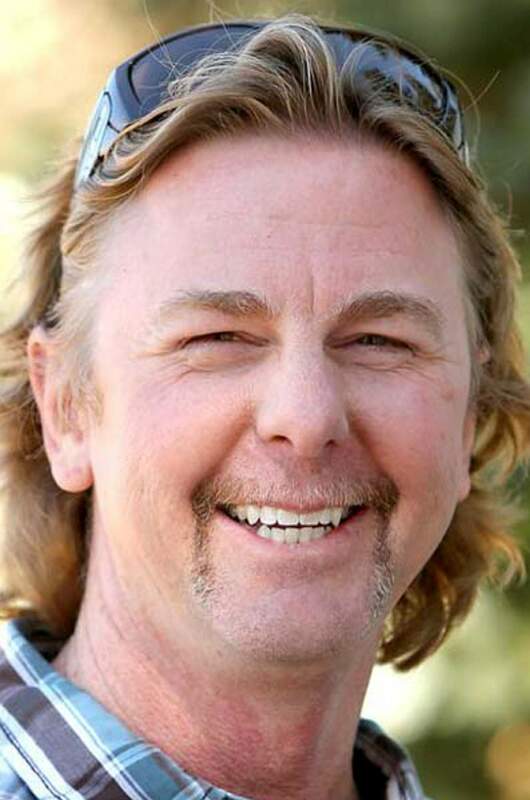 Bob Kunkel, executive director of the Durango Area Tourism Office, said the name change makes sense alongside Coleman’s locally and regionally focused strategy. “He puts a lot of emphasis on the local market and the close-in New Mexico-Arizona drive market,” Kunkel said. As a branding move, the name change could raise some eyebrows locally by dropping Durango from the title. “I do think there’s some brand recognition to the city of Durango and the Durango name,” said Jack Llewellyn, executive director of the Durango Chamber of Commerce. Llewellyn, nevertheless, said the move makes sense. “The new ownership sees the value in returning to tradition,” he said. With the purchase, Coleman takes ownership of 100 percent of Durango Mountain Resort and Durango Mountain Utilities, which provides Internet, cable TV and propane to the resort. In addition to Cobb, the former owners groups consisted of Gary Engle, Jim Coyne, John Temple and Vince Duncan Jr. That group retains ownership of Durango Mountain Realty and certain real estate around the resort. These areas include Engineer and Tacoma villages, which are being developed, and the future sites of Boyce Lake, Greyrock and Base Camp villages. Purgatory was founded as Purgatory Ski Area by Duncan’s family in December 1965. Located 27 miles north of Durango, Purgatory draws about 280,000 visitors each winter and employs 900 workers at its seasonal peak. Coleman could not be reached for comment Wednesday; a spokeswoman said he was skiing. In a statement sent by email, Coleman said the name change honors the legacy of Cobb and the Duncan family as the ski area approaches its 50th anniversary. “As I’ve traveled and skied around the country, it’s clear that while people know and love Durango, they know this ski area as Purgatory,” he said.